Maine Brewing Supply is what home brewers in Portland, Maine; Southern Maine; Portsmouth and Seacoast of New Hampshire have been asking for. 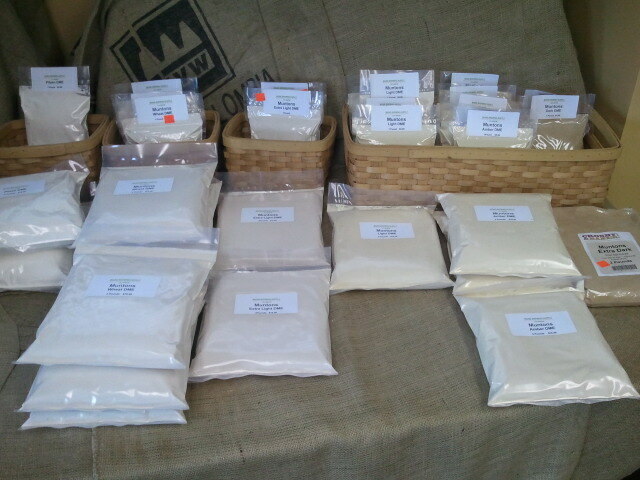 We offer a full line of beer, wine, cider, mead, and soda making supplies. 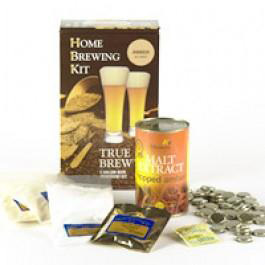 New to home brewing? 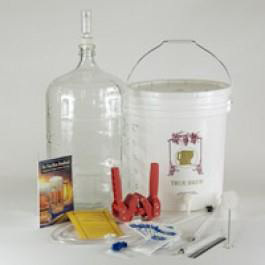 Do not worry, we have the supplies and advice to get you brewing your own great beer and wine from the comfort of your home. 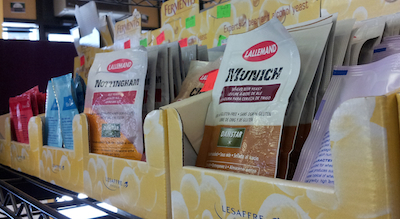 We have plastic and glass carboys, food grade buckets, liquid and dry malt extract (DME), hops, a grain room with more than 70 different types of grains, dry yeast, liquid yeast (including Wyeast and White Labs), Brewer’s Best and True Brew beer ingredient kits, Vino del Vida, Grand Cru, Cru Select and other RJ Spagnols and Wine Expert wine ingredient kits. 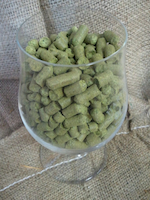 Experienced brewer? We have all your equipment. 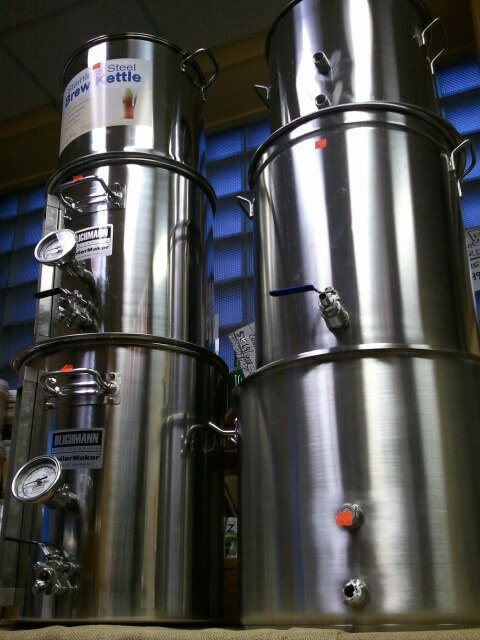 We carry a large selection of mash tuns and hot liquor tanks from Blichmann, Mini-Brew, and others. 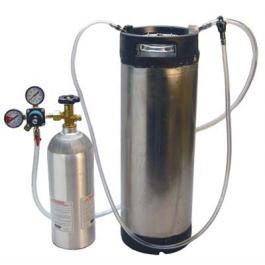 We also have a full line of kegging equipment including Cornelius kegs, keg tubing, regulators, fittings, filtration systems, towers, and much more.